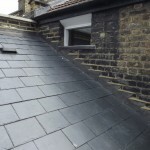 This back addition roof slope had the surrounding walls fitted with new copings stones. 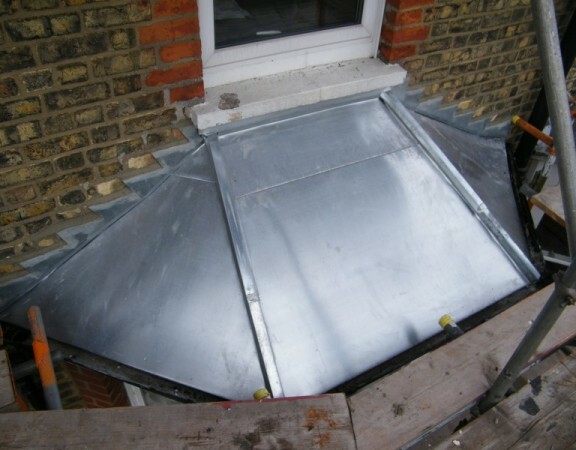 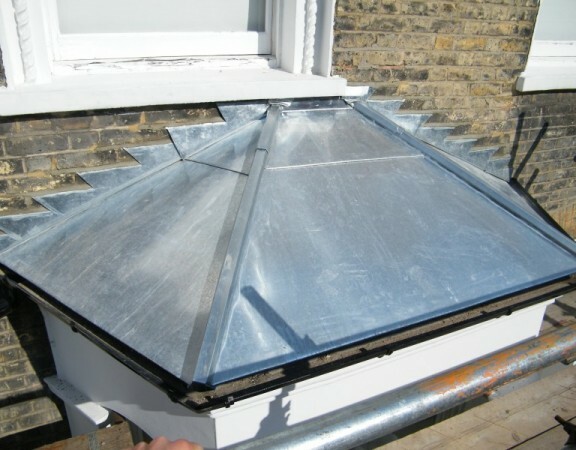 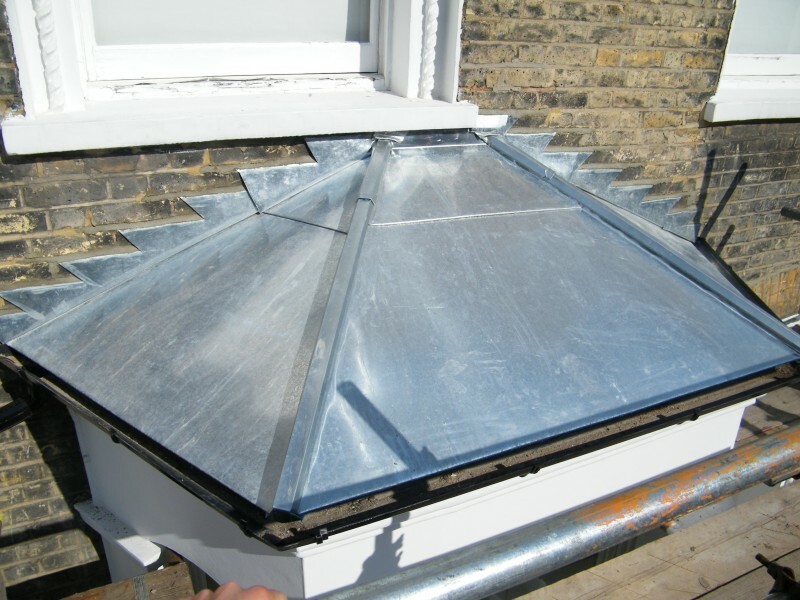 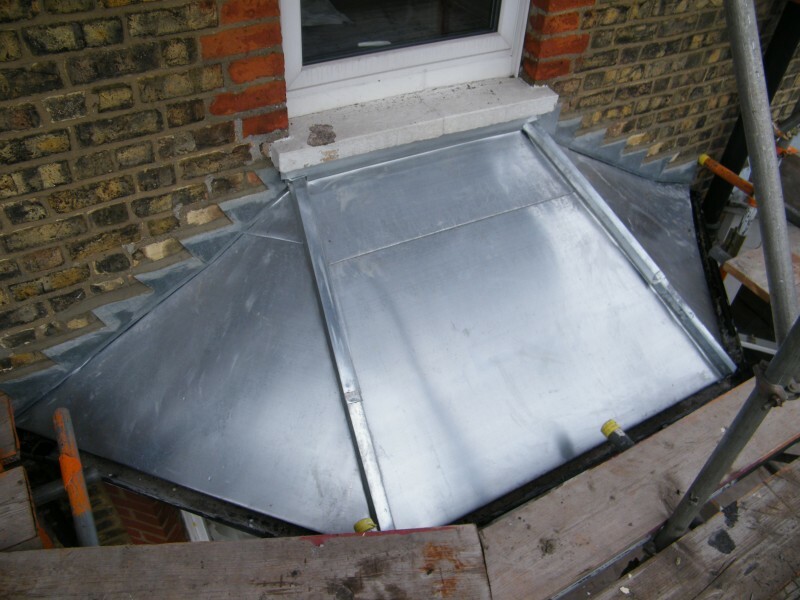 The valley had a new zinc valley installed. 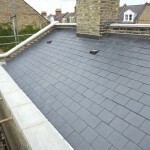 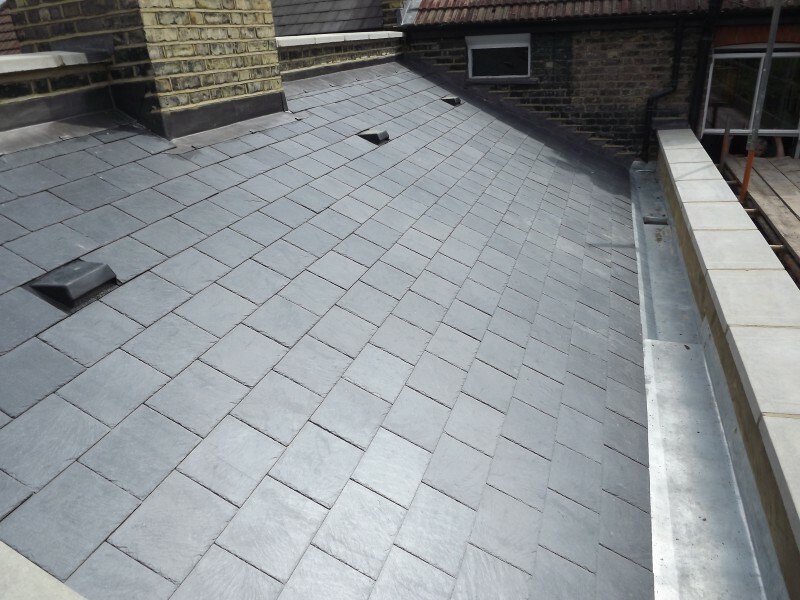 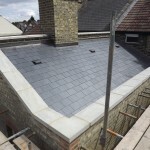 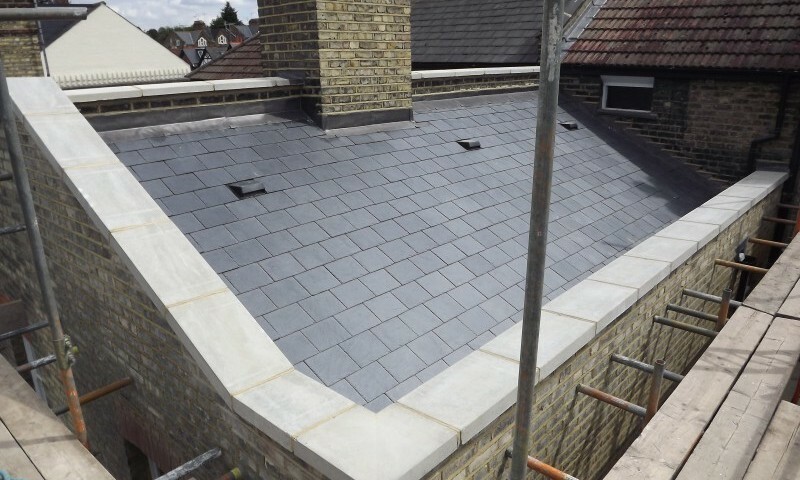 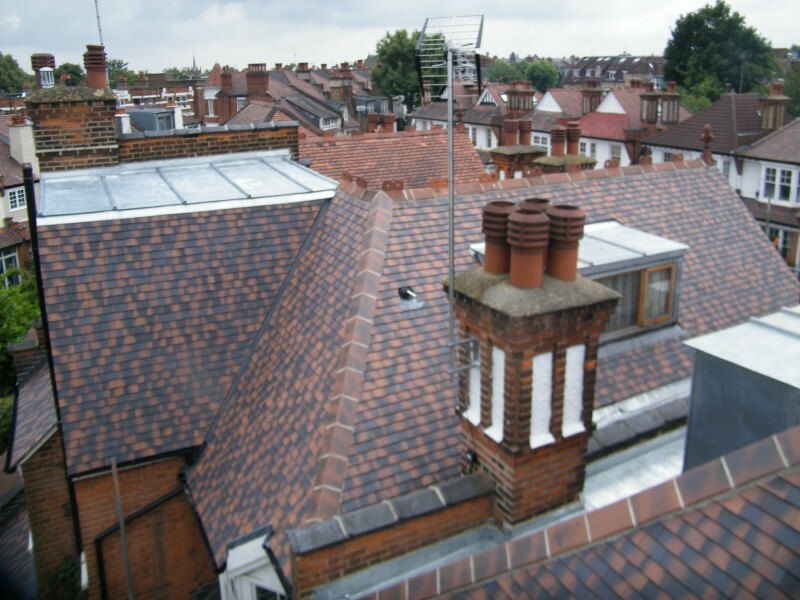 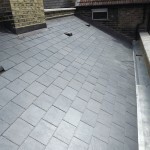 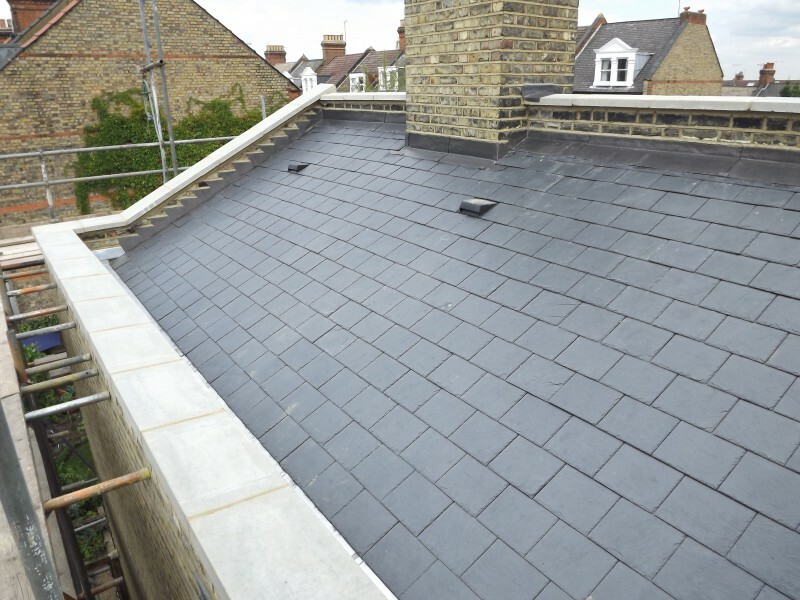 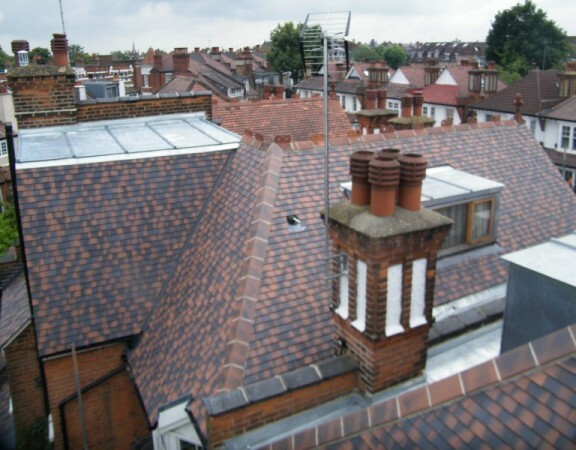 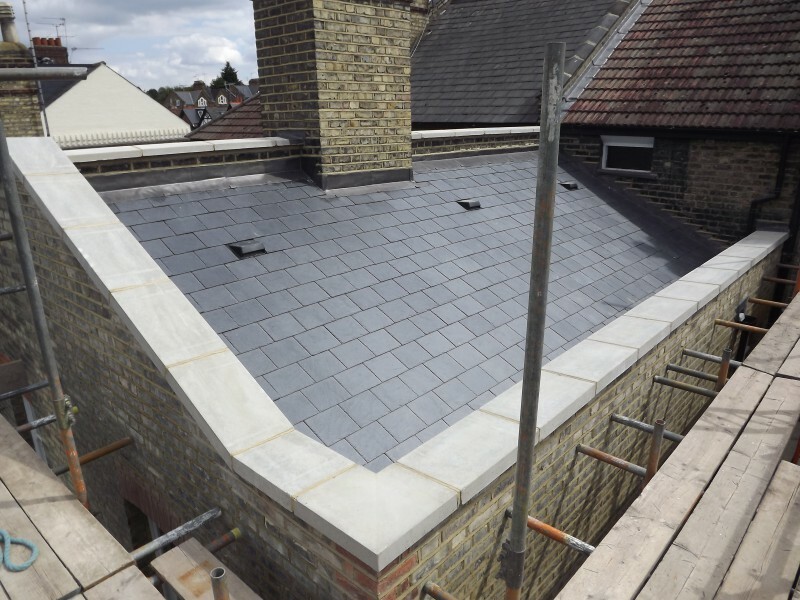 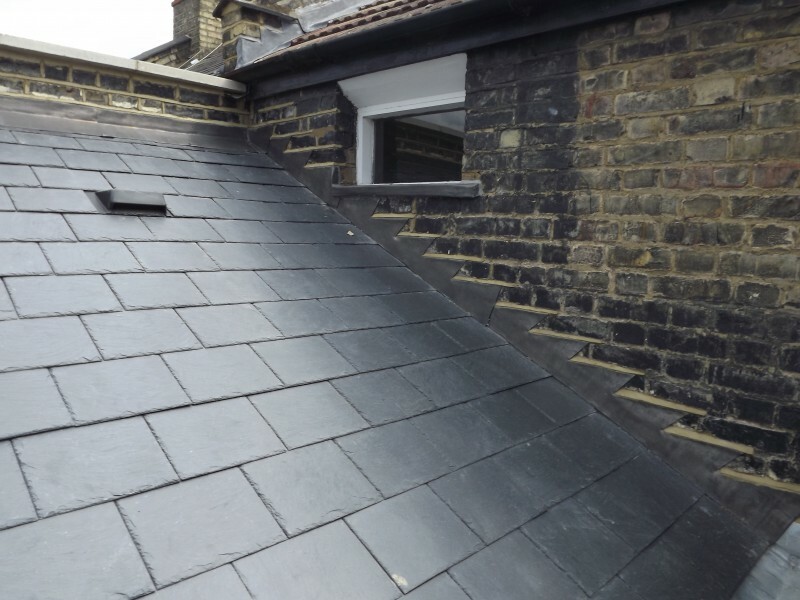 Spanish slates were fitted to the roof slope and new lead work throughout.